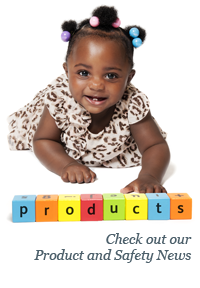 Product recalls don’t expire, so it's important to check our recalls pages regularly. It's especially important if you receive hand-me-downs or buy children’s products at a secondhand shop or yard sale. Here are recalls from 2010.